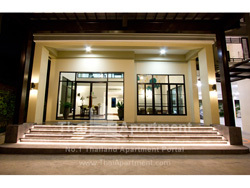 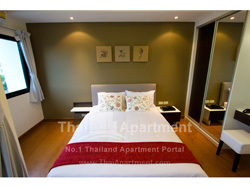 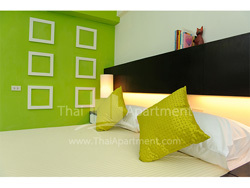 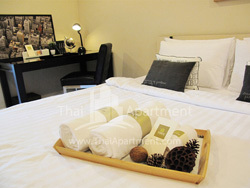 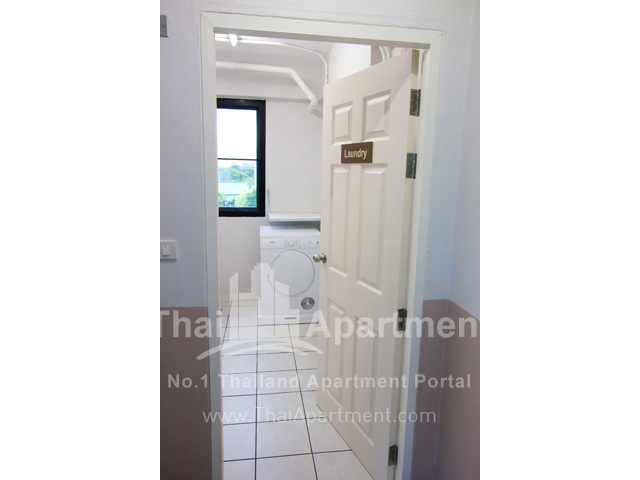 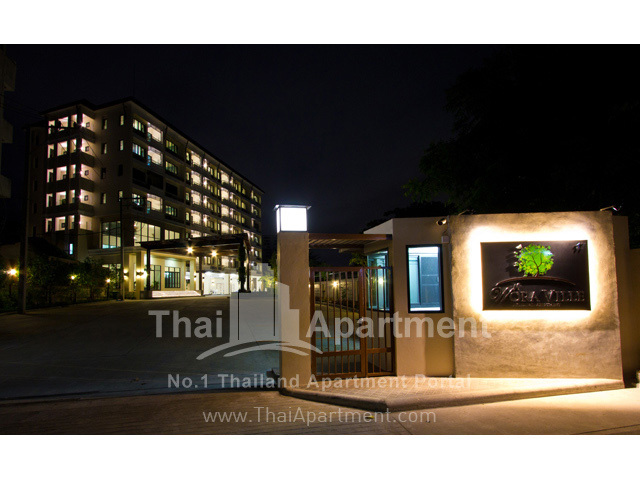 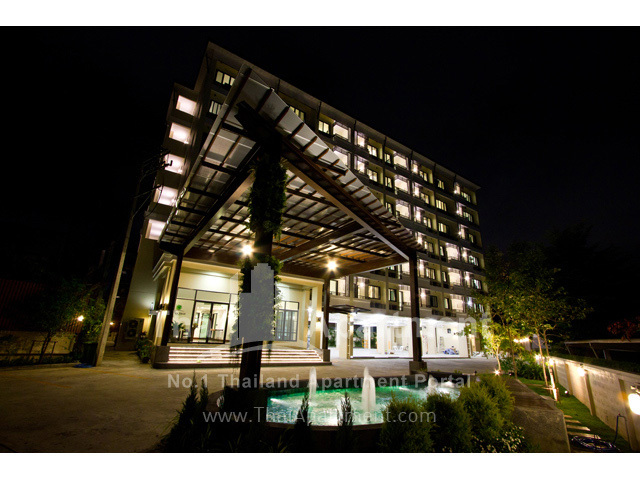 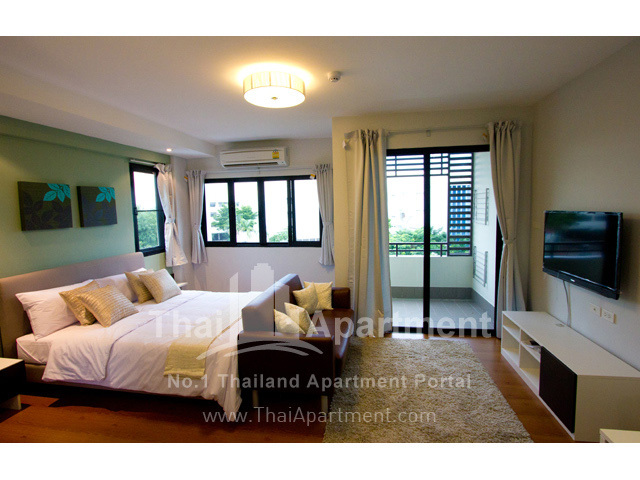 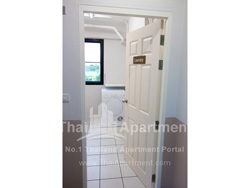 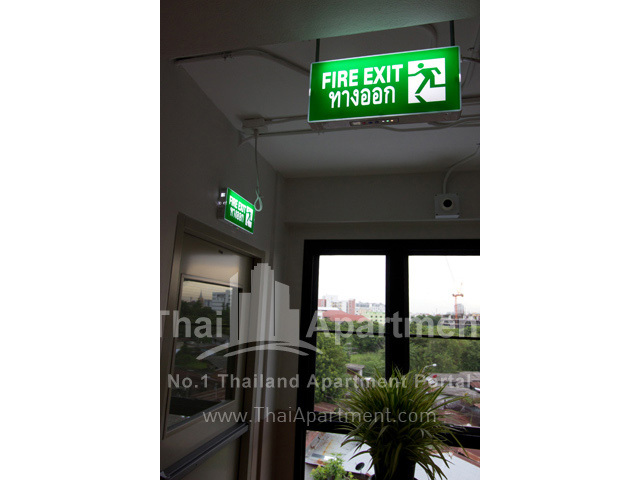 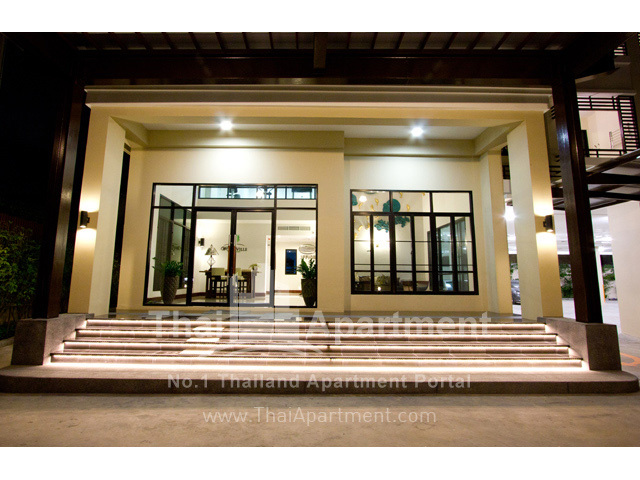 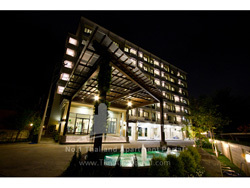 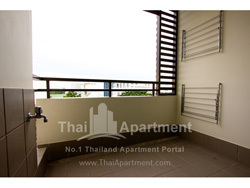 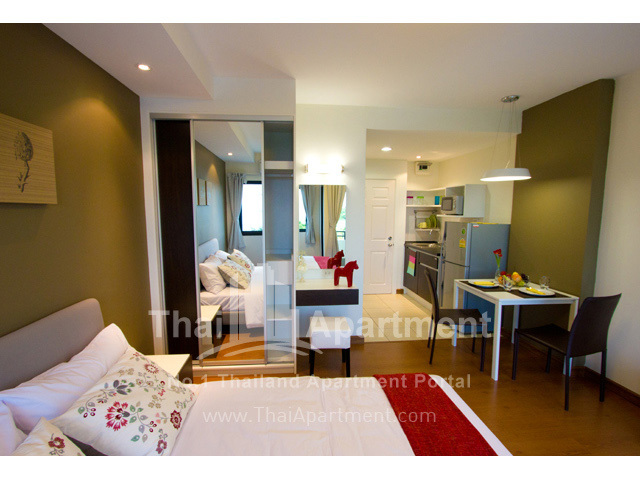 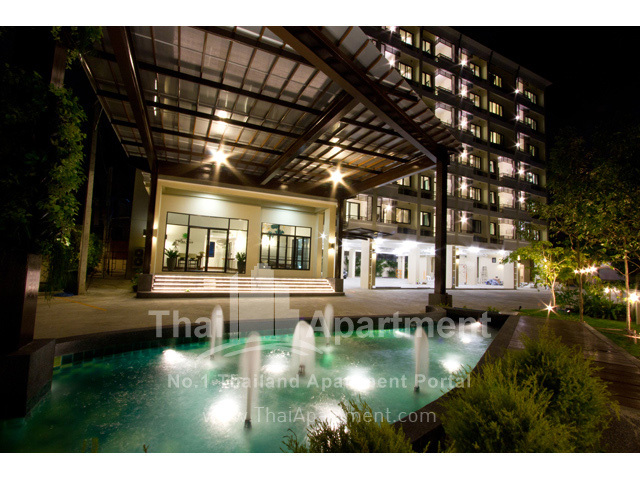 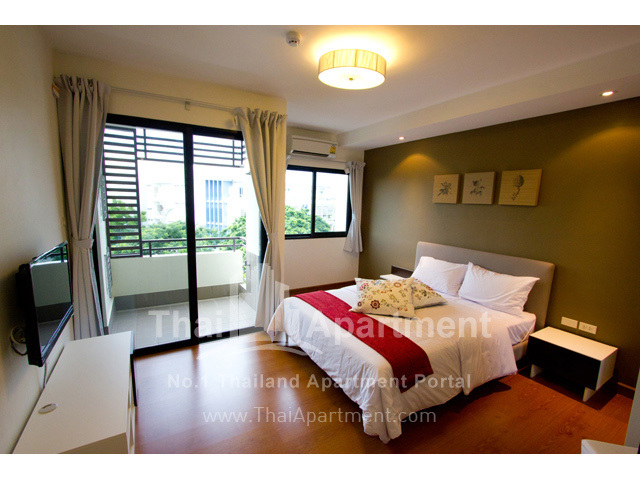 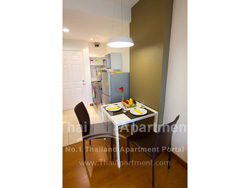 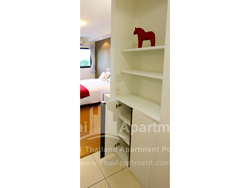 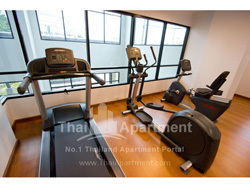 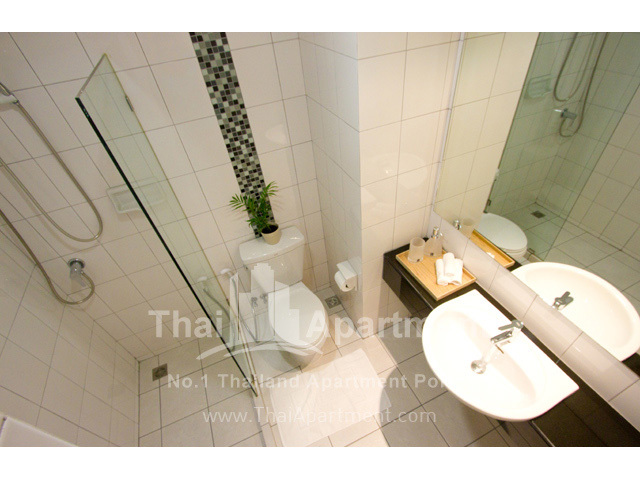 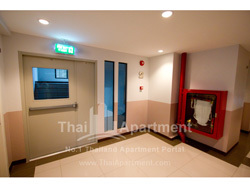 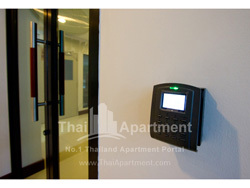 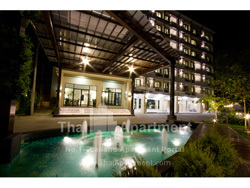 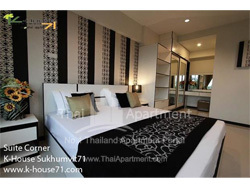 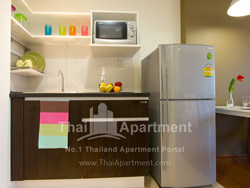 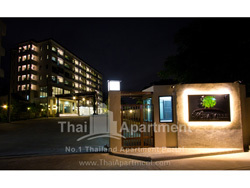 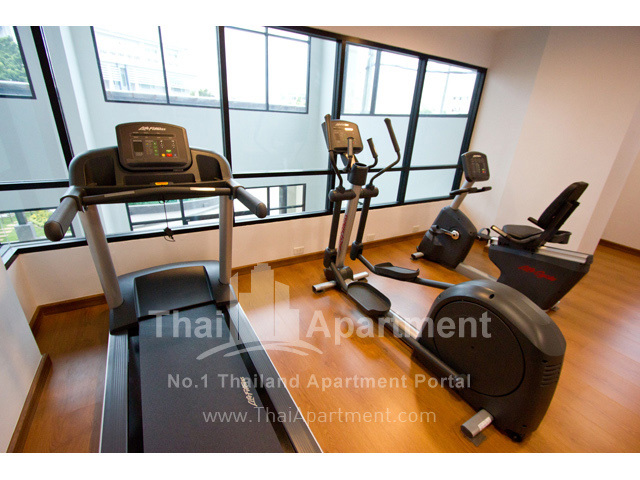 Wora Ville Apartment A brand new apartment with an excellent location on Udomsuk Road, Bangna area that provides cozy living with privacy environment. 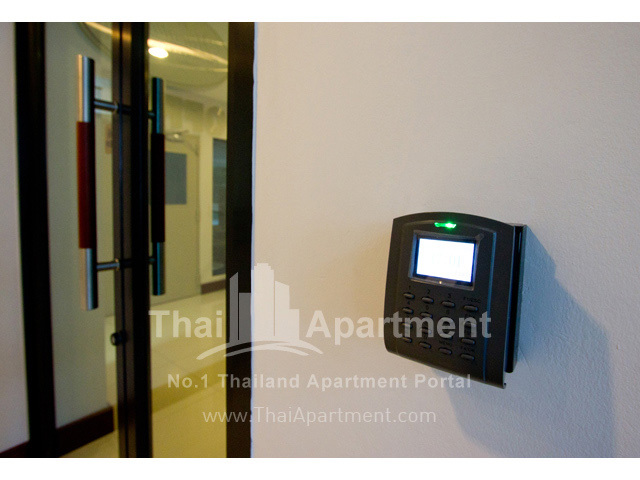 Our apartment offers premium quality furnitures by Modernform and amenities such as fitness center, Business center, Hi-speed Internet, Keycard access, CCTV with 24 hours security guard, fire alarm system, Laundry (cleaning and laundry services are available). 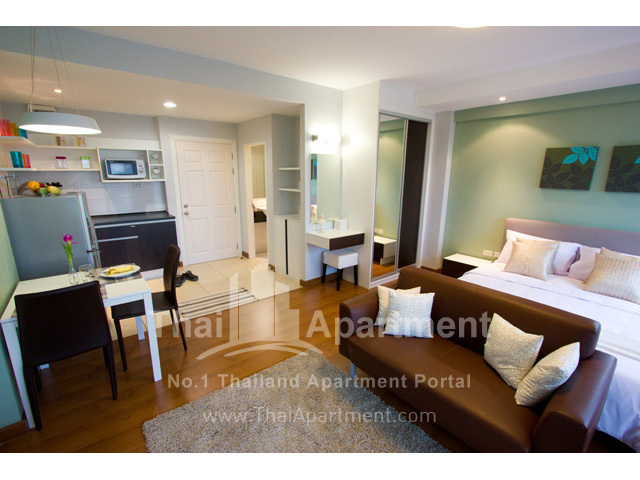 The property consists of all new décor with a living room/ dining room/kitchen with studio bedroom, one bedroom and two bedrooms. 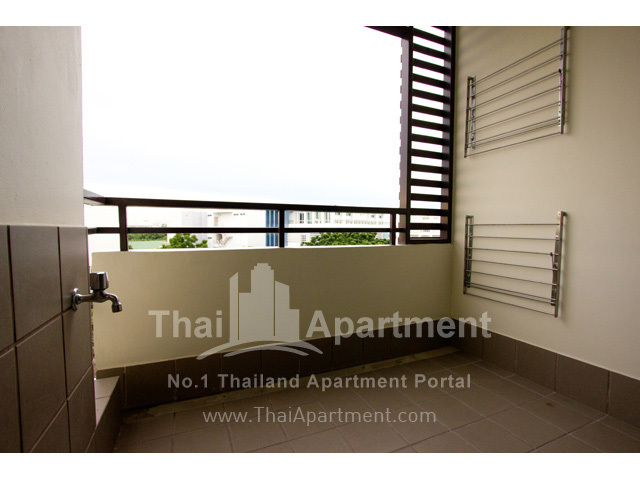 Every room has private balcony. 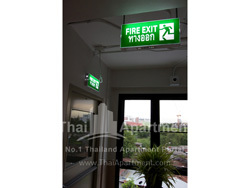 Take BTS (Green line) and get off at Udomsuk Station. 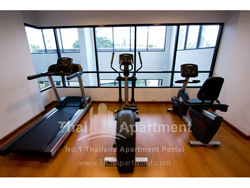 The station is right on Udomsuk Road where you can catch van pool (Udomsuk- Prawaet) or Song-Thaew. 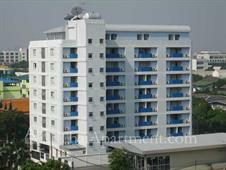 Get off at Soi Udomsuk 37 then walk through Udomsuk 37 for 70 meters (keep left), the apartment will be on the left hand side.